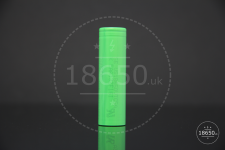 Below you will find the lowest prices, bargains and deals on 18650 batteries. 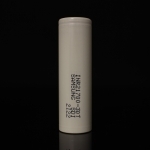 18650 was created to offer vapers 18650 batteries at an affordable price. 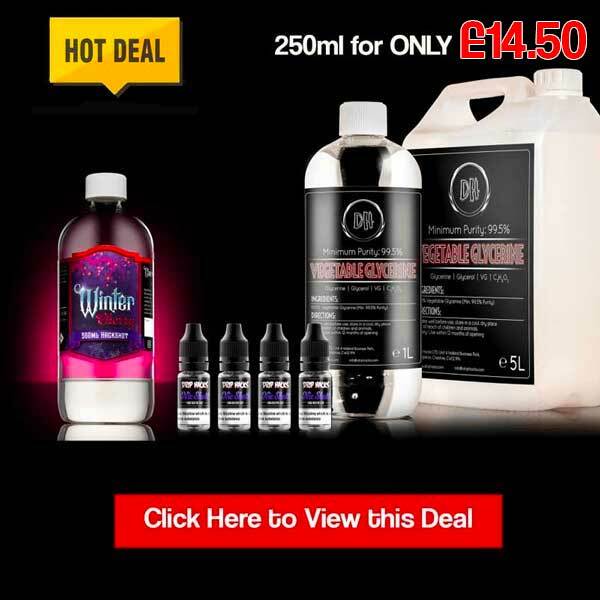 ExpiredSamsung 30T 21700 just £7.99! 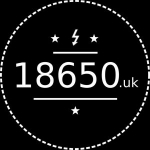 18650 Discounts & Deals - Save money today. 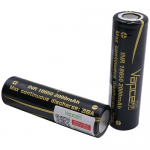 Save money today with the UK's biggest 18650 batteries deals website. 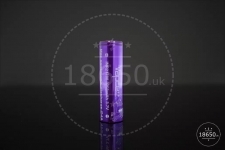 Join UK Vape Deals and find the best discounts and deals on the 18650.uk website.